Summit Filter & Shaffer Products are now Filter Holdings, Inc.
Filter Holdings is a top manufacturer of high performance industrial filtration products. Filter Holdings, Inc. is a premier manufacturer and distributor of expertly crafted premium filter bags and high performance industrial filtration products for air, gas and liquid filtration. We focus on the needs of companies with industrial processing operations who require long-lasting, premium quality filtration solutions. 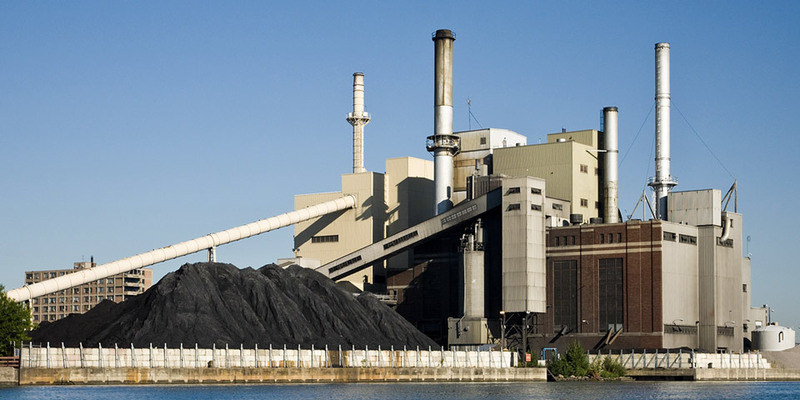 With our deep knowledge of industrial filtration methodologies gained through 70+ years of experience solving filtration issues for commercial processing operations, we offer standard and customized premium filter bags and other filtration products for a wide variety of industry applications. 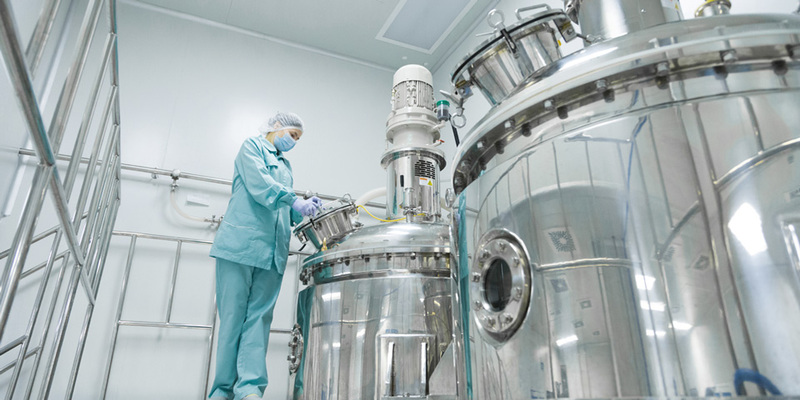 The breadth of our industry experience includes chemical, metal, mineral, graphite, pharmaceutical, nutraceutical, cosmetic, fragrance, glass, plastic, waste treatment, battery, tobacco, coffee, food, cheese, cookies, milk, grain, spice and candy as well as power, rubber, powdered silicone, paint & pigments, and construction material processing such as asphalt, brick, cement, concrete, gypsum, insulation, wood and other processing and refining operations. With our focus on innovating advanced filtration media for complex filtration, Filter Holdings is your best choice for long-lasting high performance industrial filtration products and premium filter bags for air, gas and liquid filtration. We offer premium filter bags for standard filtration needs such as collection, control and recovery of product or dusts, and filter bags and filtration products for gas and liquid filtration. We also produce filters for challenging requirements such as filtration of high temperature air streams, static sensitive air/dust mixtures, chemically reactive or corrosive agents, or sub-micron and fine particles. 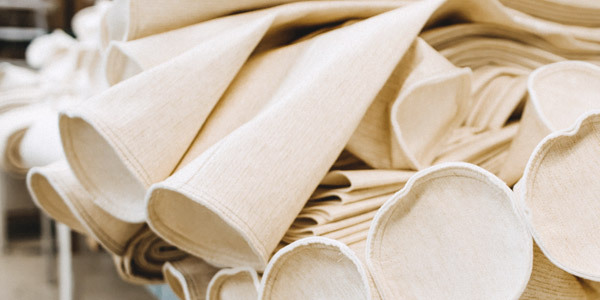 Through our commitment to innovation, Filter Holdings has developed a wide range of proprietary fabrics with specialized coatings and treatments to produce high performance filter media which can endure the harshest of processing conditions and solve filtration issues for even the most demanding of industrial processing applications. With a core focus on producing high quality industrial filtration products, and a capacity to custom-fabricate premium filter bags for demanding requirements, Filter Holdings offers the widest range of cost-effective, high performance industrial filter bags and filtration products available for any type of commercial processing application. Our industrial filter bags are available in many standard dimensions and fabrics, or can be custom fabricated to meet the specific requirements of any commercial processing filtration application.